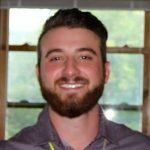 You are here » frostvalley.org » Frost Valley News » #CoreValuesInAction: Responsibility on Earth Day! #CoreValuesInAction: Responsibility on Earth Day! Happy Core Values in Action Wednesday everyone! This past weekend, we Celebrated Earth Day all over the globe! 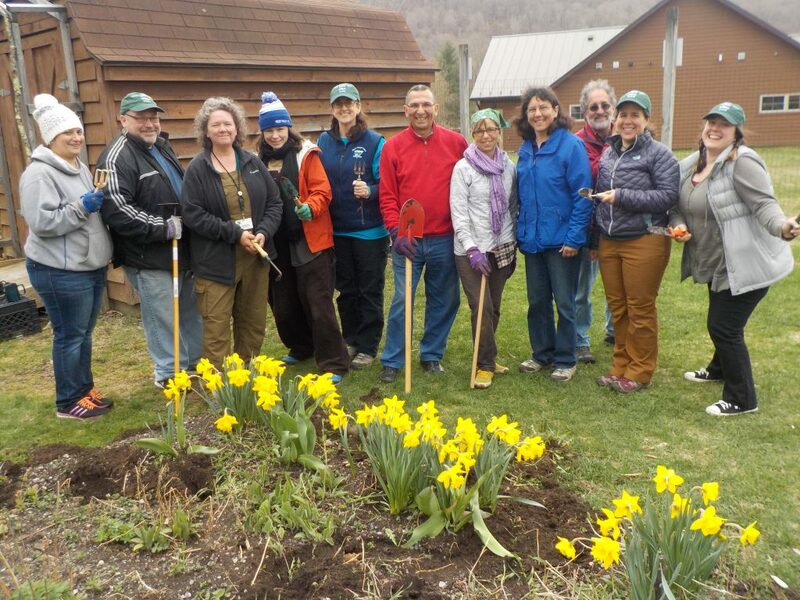 Many of our Frost Valley Families, Staff and Alumni took place in Earth Day events, to celebrate and pay it forward to the beautiful place we call home. Taking action on Earth Day to make the world a more sustainable and protected place is such a great way to take responsibility for the impact we have as humans on the Earth. As a human race, we need to take responsibility for the impact that our actions have on our Earth. Giving back and volunteering are great ways to do that. 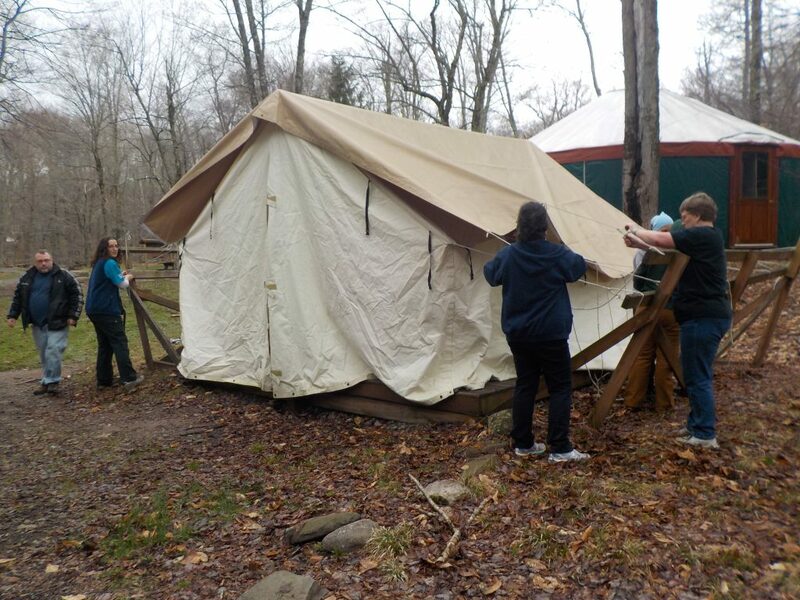 This year on Earth Day, Frost Valley had an Alumni Volunteer Work Weekend! We had about 15 volunteers in the Valley for the weekend, completing many different service projects to give back to Frost Valley! 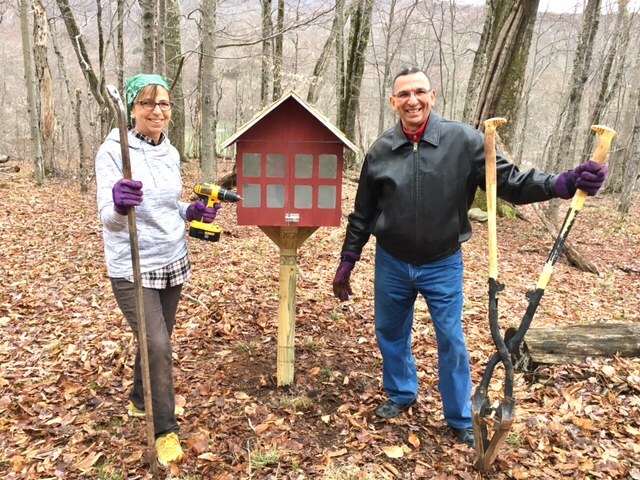 Some of the projects included building little libraries, working in the garden, doing trail maintenance, cleaning the disk golf course, and putting up the plat form tents. All of these projects were only completed because of dedicated and hard working volunteers, to took the time to give back to Frost Valley. They felt responsible to take action because Frost Valley had given them so much! We are so grateful for the volunteers, and are so excited that these projects are completed! What did you do on Earth Day? How have you put Responsibility into action? 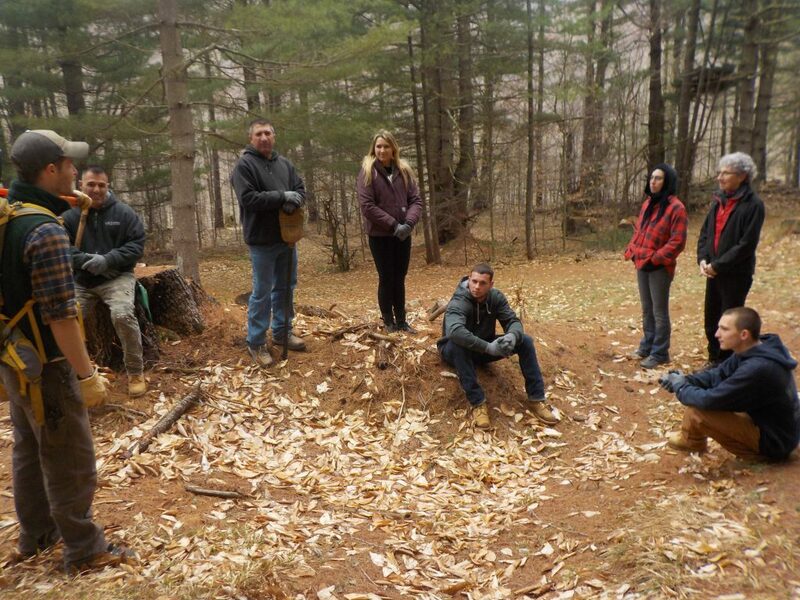 Send your stories and pictures to me at lhutchinson@frostvalley.org and I will send you a Core Values TShirt! I am excited to hear from you! In the last few days of the month, I hope you all get a chance to get your hands in the dirt, to smell the flowers, and to hug a tree.